When we are sad or sick there really isn’t a replacement for friends and family. 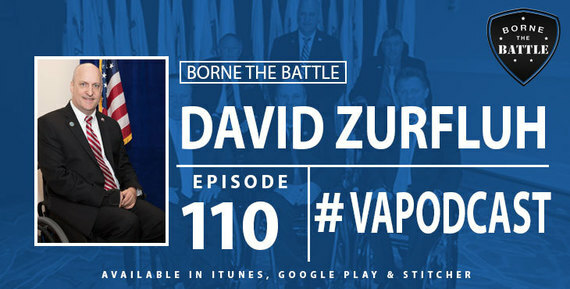 VA hospitals provide the best care anywhere, but during a hospital stay loved ones are an important part of the healing process. Vietnam Veteran Robert Brown was recently in the surgical intensive care unit at the Charles George VA Medical Center in Asheville recovering from surgery. 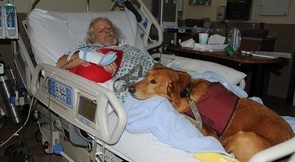 While the Candler, North Carolina, native was recovering one of his most important loved ones was allowed to visit him in the hospital, his service dog Amy. 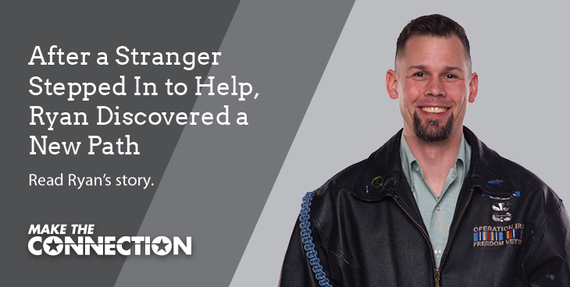 The goal is to offer a quick and easy way to confirm or cancel appointments and then schedule another Veteran into that time slot if possible. Just since the program began in March, the national no-show rate has declined from 13.68 percent to 12.22 percent. 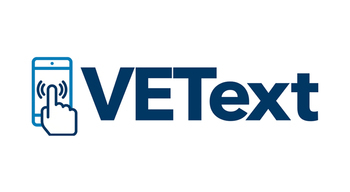 Beginning October 1, Veterans throughout the nation will be receiving interactive VEText appointment reminders on their mobile devices. Most are receiving the reminders now. 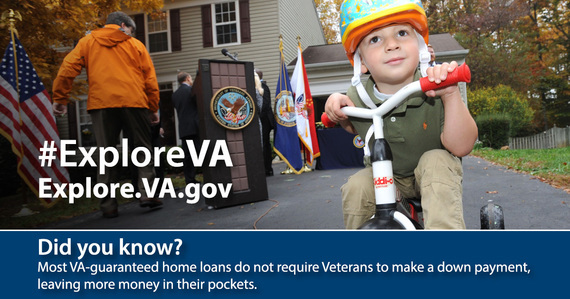 This week we honor Navy Veteran Richard Harrison. 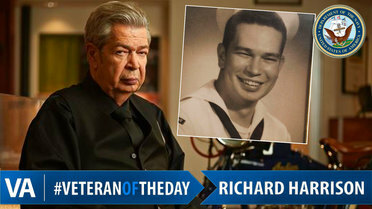 Richard Harrison was born in North Carolina and served 20 years in the Navy. 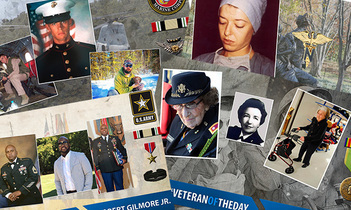 He served on four ships, including his final years on USS Chowanoc.